The release of this CD marks the 50th anniversary of Sainkho Namchylak, the extraordinary and totally unique artist from Tuva. 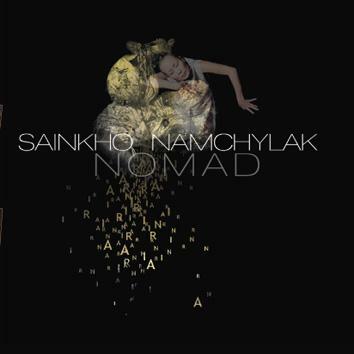 Nomad is a compilation consisting of 14 songs presenting Sainkho in different contexts from solo to big-band and in different styles of singing accompanied by different sets of musicians. Almost half of the songs have never been released in the West before. Prepare yourself for the most beautiful melodies followed by the most extraordinary sounds which can be produced by the only singer on this planet - Sainkho Namchylak.